Many of you that read my blog have heard about our #googleshades project that a handful of us have tried to get off the ground. As of right now, Google has decided not to help sponsor this project. While we are all upset about this, we are determined to move forward with this project because we think it is a good one worthy of pursuing. With that being said, I am reaching out for help. I am looking for a sponsor willing to help out by supplying us with a few hundred cheap sunglasses with their company name on the side. 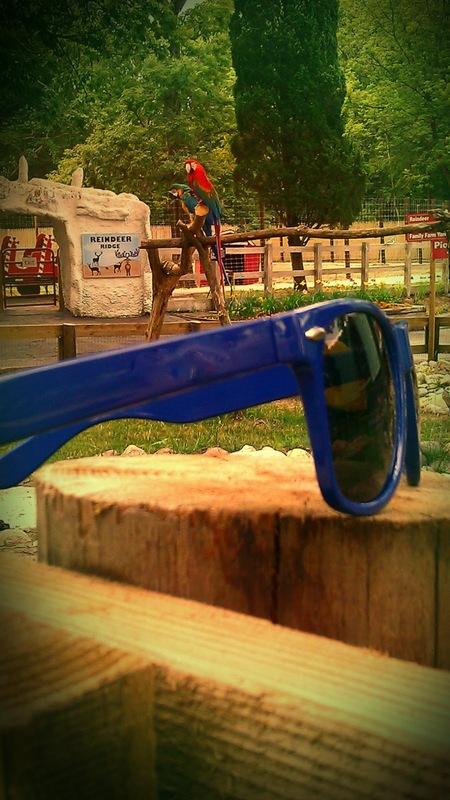 We want to take these sunglasses and ship a pair to classrooms around the world. For a more complete description of the project you can read about it on the original post I wrote.